A beautifully designed series of PET jars. They can be provided with black, white or luxurious aluminium lids. There are also lids with pressure sensitive seals available for the smaller sizes in the series. 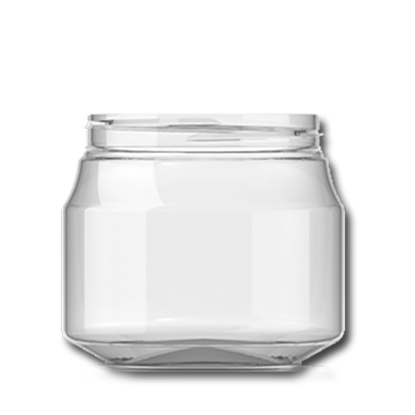 pet jars 150 ml standard round clear 70sp400. 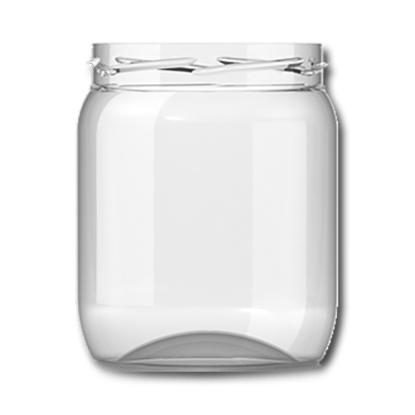 pet jars 250 ml standard round clear 70sp400. 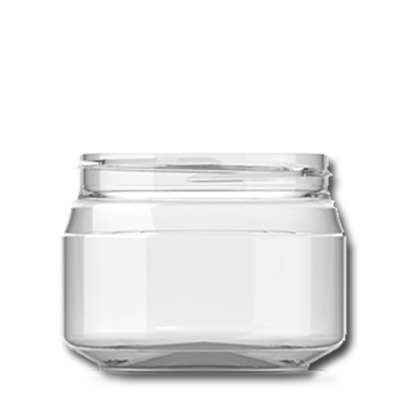 pet jars 370 ml standard round clear 70sp400. 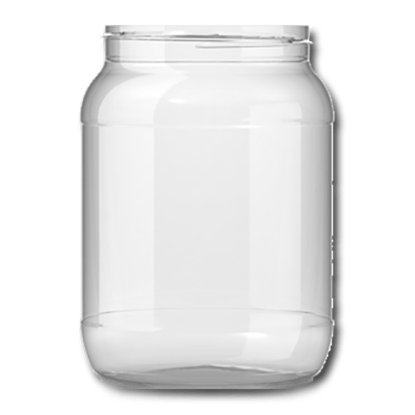 pet jars 500 ml standard round clear 82 rts. pet jars 1.5 liter standard round clear 100sp400.